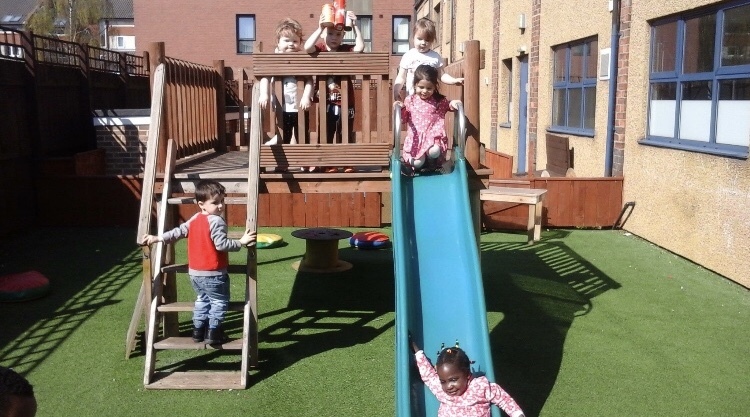 People are often surprised to find such a large, fantastic outdoor area in our nursery that is situated in the heart of Middlesbrough town. Lots of time, thought and planning has been invested in our outdoor area and facilities making them what they are today. 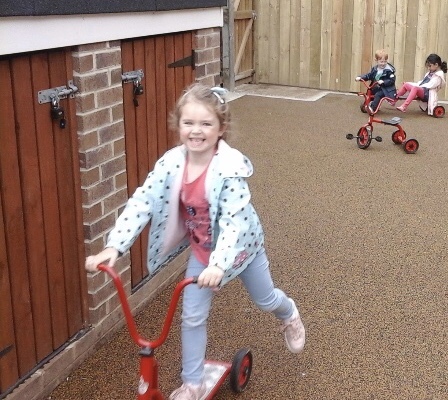 We have recently had an extension to our pre-school area and we now have a brand-new bike park for the children to enjoy. 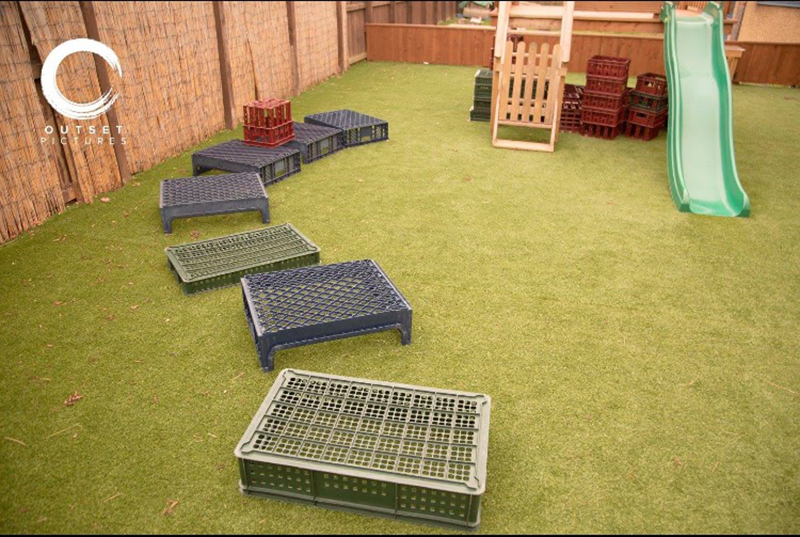 Outdoor play encourages social and moral development. 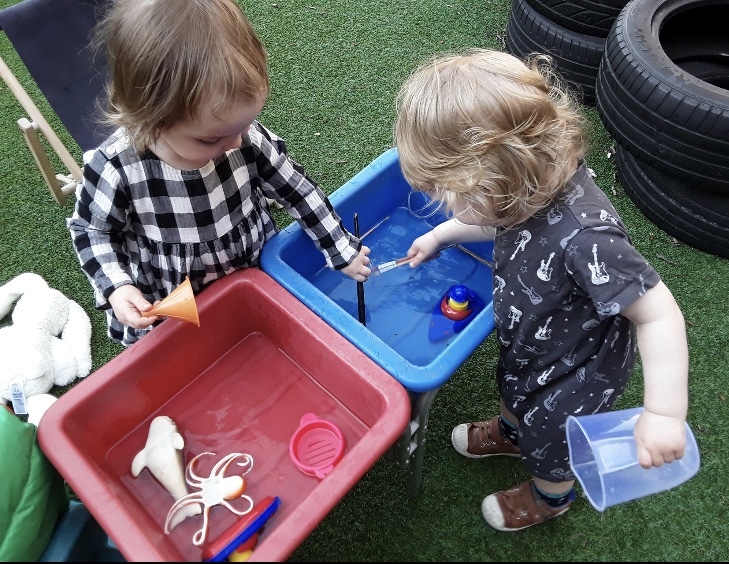 Outdoor play presents opportunities for exploring and using large equipment. It encourages children to grow in confidence and self-esteem. Some children appear more comfortable with themselves and others when they are outside. It promotes and enables physical activity. 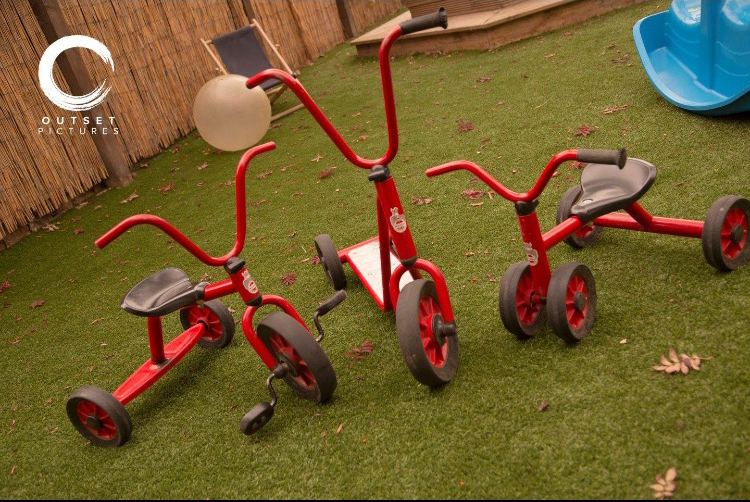 Joining in physical activity can have huge benefits for young children.